At the Vintage Faire Mall on Dale Road right off of Highway 99. When it's time to find a place to dine in Modesto, CA, it can be a challenge to please every member of the family. BJ's Restaurant & Brewhouse, though, has something for everybody to love among our extensive 120-plus item menu. We're always Pursuing Amazing™ which means that everything we serve is carefully crafted using only the finest ingredients. 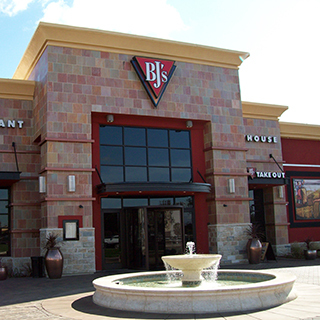 Regardless of your tastes, it's easy to find something to love at BJ's! Our signature pizzas, delicious pasta favorites, garden fresh salads, housemade soups and more are sure to delight. Dining with the little ones is never a problem at BJ's, we offer many smaller entrees and options designed just for the kids and, if you're watching what you eat a little more closely, you'll appreciate our flavorful EnLIGHTened Entrees® and our selection of gluten-free menu options. 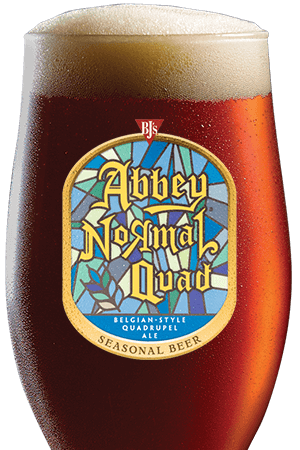 At BJ's Restaurant & Brewhouse, we don't kid around when it comes to beer. Our experienced team of brewers is dedicated to crafting only the best beers, evidenced by the fact that our craft beer has taken home many prestigious awards over the years. 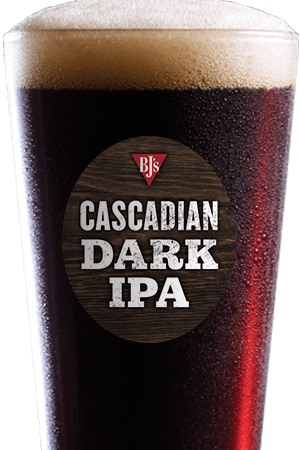 Try one of our always-on-tap beers like our popular HopStorm® IPA, Brewhouse Blonde®, LightSwitch® Lager or Harvest Hefeweizen®. We're also extremely proud to offer incredible seasonal beers and our top-quality limited edition Brewmaster's Reserve™ brews, making it easy to find a beer to suit your taste. 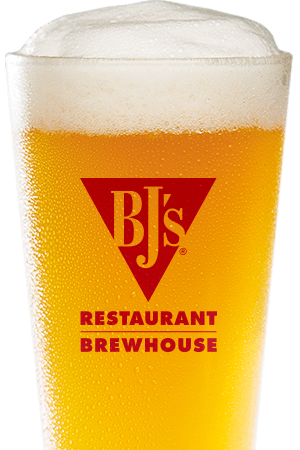 Experience the difference that Pursuing Amazing™ makes and experience the quality at BJ's Restaurant & Brewhouse in Modesto, CA! We can't wait to serve you! Our restaurant is fast paced and upbeat. Modesto's favorite spot for the big game, serving specialty cocktails and BJ's own handcrafted brew.